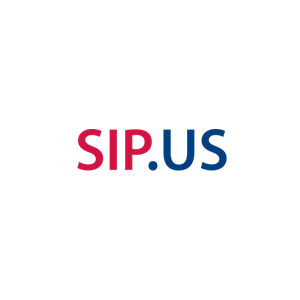 SIP.US is a leading provider of low-cost SIP trunking services for business and resellers. Since 2007 SIP.US have been offering services and expertise for cloud and on-premise telephony solutions and business SIP trunking. 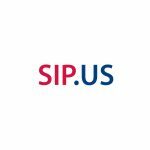 SIP.US offers an on-demand service so that you can directly purchase and start using SIP trunks in just a few clicks from our website. With this approach, SIP.US’ service goes hand in hand with 3CX’s focus on flexibility and manageability and is a great fit for our customers. With our pre-configured template, you can easily set up your SIP.US SIP trunk with 3CX in no time at all. All you need to do is log in to the 3CX management console and follow our step-by-step guide to get started. Please note that this SIP trunk has been tested with V15.5. We advise that you always run the latest version of 3CX in order to ensure ongoing compatibility. Head on over to the guide to get started with your configuration.